Mini Water Pump can be considered more sophisticated equipment, especially in the impeller and bearing parts. So in order to ensure that the finished product meets the design requirements, we use the import German precision machine tools, and strive to lower the tolerance down to the lowest level. Say NO to noise! Syscooling Water Pump adopts special material bearing and MCU control three-phase brushless DC circuit. So our pump can working silently not hurly-hurly. And the pump peed can be controlled by the user. Thanks to unique special design, Our water cooling pumps not only greatly extended working life, durability, but also has temperature, Shock resistance, anti-seismic, excellent controllability. 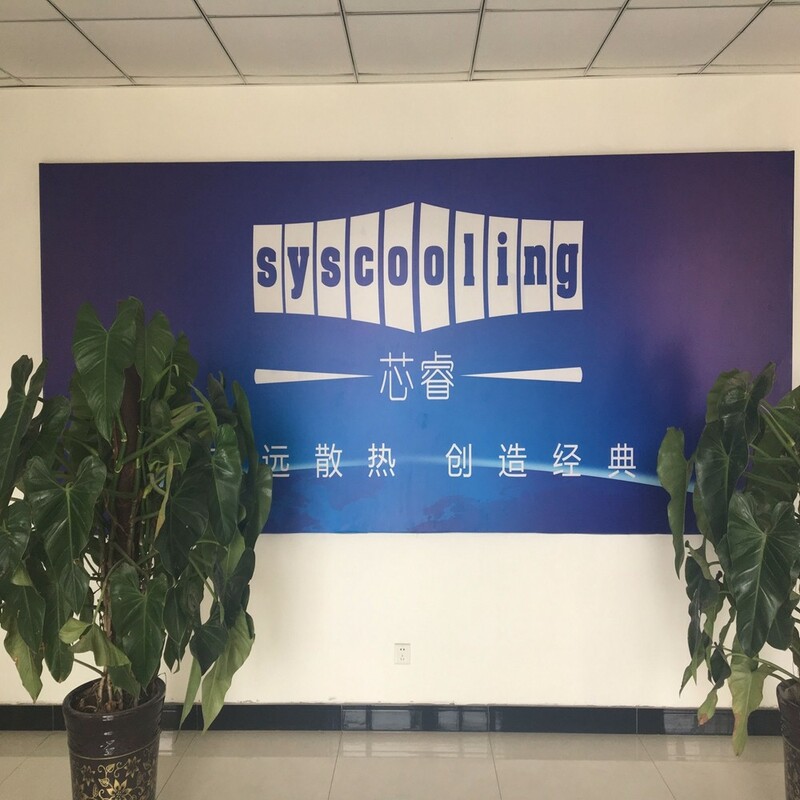 Dongyuan Syscooling Technology Co., Ltd. was established in 2001, it is the enterprise that was the earliest in engaging in water cooling heat dissipation in China, and dedicates to providing the complete and highly efficient water cooling heat dissipation solutions for the wide customers. For the last 16 years, the company has been adhering to the foundation of scientific research and development, and designing water cooling heat dissipation solutions based on customer demands, every set of solution has theoretical support based on scientific thermal analysis, through professional simulating calculation, authentic environment establishment experiment, and integration of actual customer circumstances, the company spares no effort in delivering the optimal solution to customers. In recent years, the company has participated in and sponsored exhibitions in China and abroad for many times, and accumulated brand awareness and reputation among consumers in China and foreign countries. 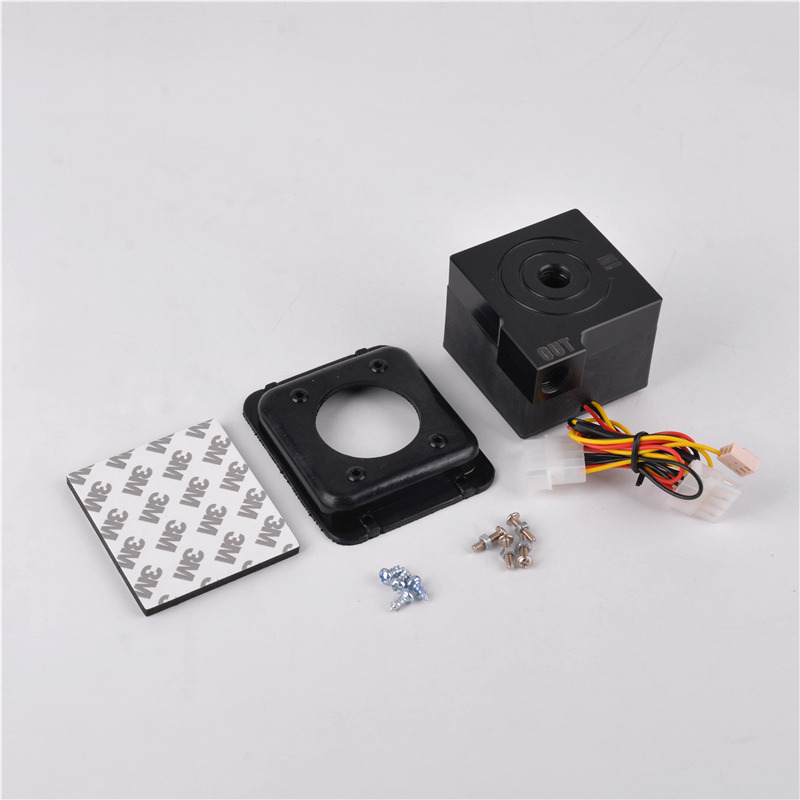 The company has been actively exploring the international market, while focusing the Chinese market, the company also provides water cooling heat dissipation solutions to the clients in Japan, Korea, Southeast Asia, Brazil, Australia, the US and Europe. Looking for ideal Mini Pump For Water Cooling Manufacturer & supplier ? We have a wide selection at great prices to help you get creative. All the Cooling System Pump are quality guaranteed. We are China Origin Factory of Syscooling Water Cooling System. If you have any question, please feel free to contact us.